Grow your supply chain business with VerteChain through blockchain optimization, fully-transparent data storage and streamlined control over assets. for individuals along the supply chain, information is often delayed, inaccurate, incomplete or simply insufficiently traceable. inventory management, administrative tasks and formalities take time and money away from other parts of the business. spikes and dips in demand, unexpected shortages and other unforeseen circumstances. against fraud and theft, human error, counterfeiting and information breaches. Make our easily integratable blockchain OS part of your business by submitting your information below. On the ledger, records are instantly available to any party at any time: receivers, senders, shippers and regulators. High data accessibility simplifies processes, allowing decisions and operations to flow easily across organizations. Any manually executed contract can become automated with VerteChain. From shipments to changes of ownership, smart contracts reduce costs and aid efficiency along the supply chain. Blockchains are by definition decentralized and encrypted, which means data recorded on them cannot be deleted, obscured or manipulated, and are only accessible to those with permission. 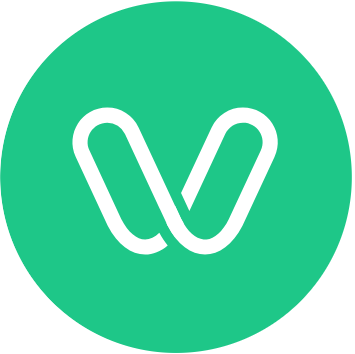 VerteChain’s permissioned blockchain provides security while maintaining P2P flexibility. Track origin, asset details, and geographic movement. Full traceability helps businesses protect against and identify fraud, theft, and damage. With smart contracts, compliance, verification, credentials and certification of goods is made simpler and more reliable. VerteChain allows parties along the entire supply chain to communicate and coordinate through electronic signatures, file sharing, smart contracts and more. Top distribution and logistics professionals have advised our blockchain engineers to create a service that is perfectly suited to meet the needs of a modern supply chain company. VerteChain works as simply as an OS—an adaptable, scalable blockchain platform to support your business as it grows and changes over time. Project Verte is a social e-commerce platform that uses blockchain technology to create a participatory community.